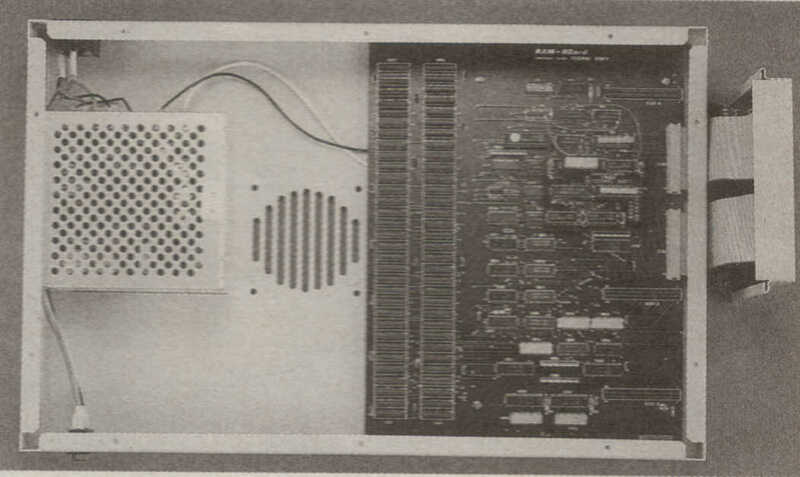 An external RAM expansion designed to be used with the A1000. It was normally supplied with 2MB and supports AutoConfig. 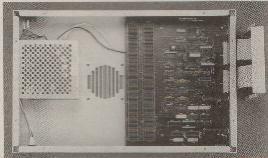 There are three expansion connectors on the unit designed for additional 2MB boards containing ZIP Chips. The case is about the same size as the A1000, and infact is designed to be sat on top of the A1000. It comes with its own power supply and has an on/off switch.